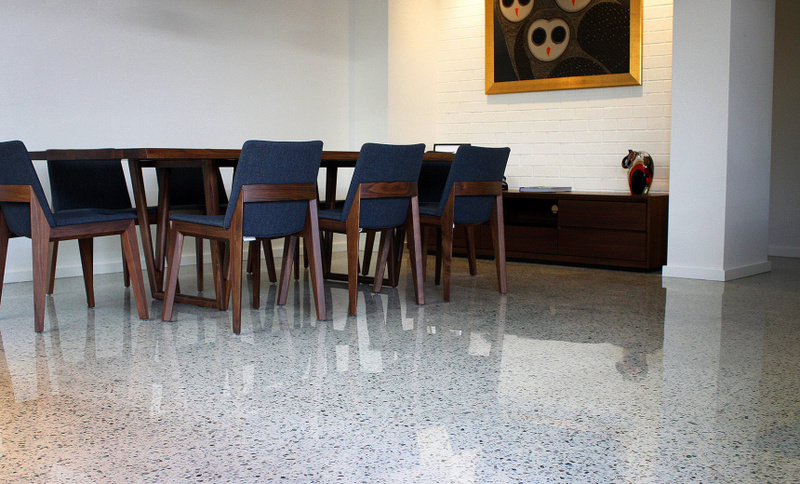 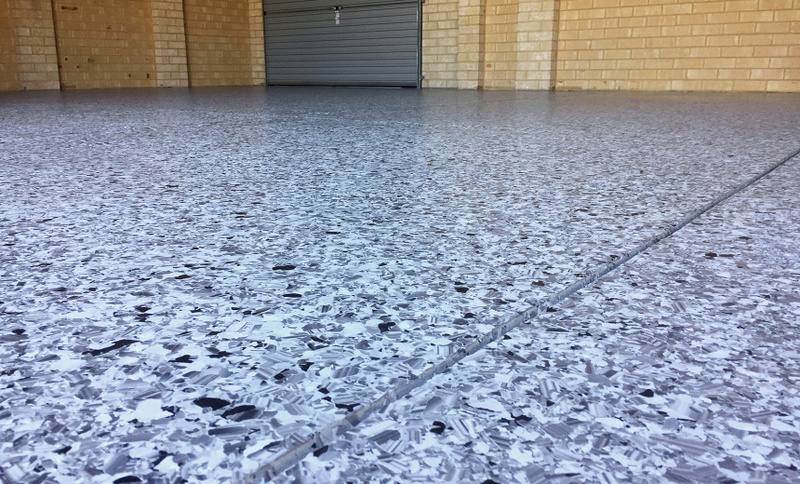 Confused about the endless types of concrete floor finishes and sealers? 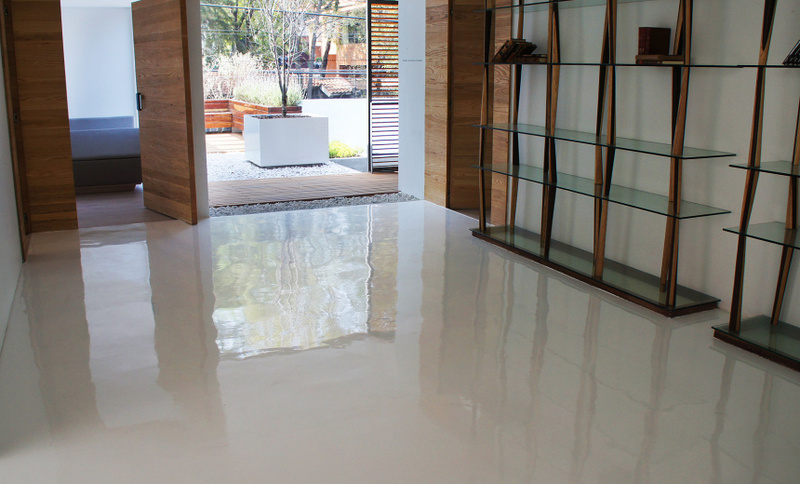 Let Termishine make it easy for you with our superior flooring options and straight forward advice. 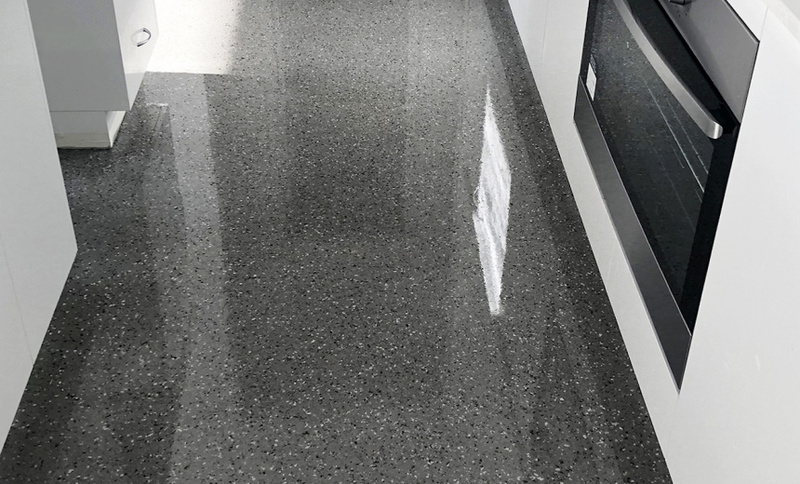 We can provide a range of boutique finishes for both residential and commercial appliations. 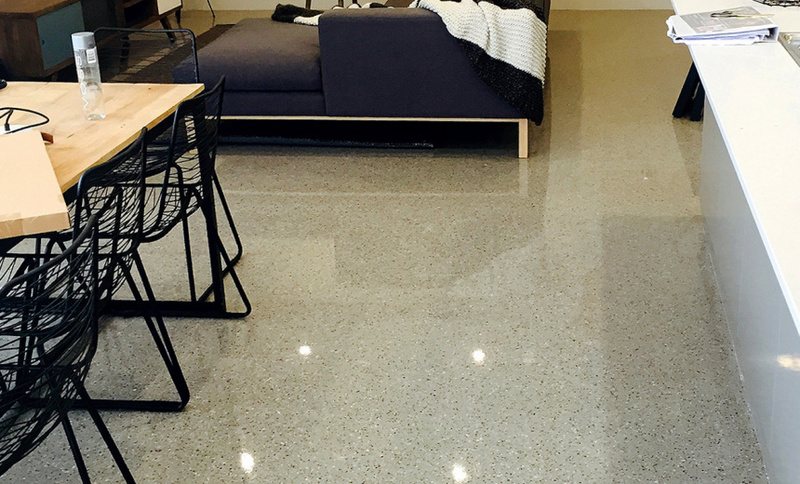 Termishine uses first class products from leading manufacturers and we deliver the highest standard of workmanship to ensure a stunning and unique floor surface.